At Liverpool Yoga Studios we welcome all ages and abilities! The biggest misconception when it comes to Yoga is that you need to be ‘flexible’ and that you can be ‘good’ at it! Yoga is not about being flexible, it is about looking after your body mind body and soul. 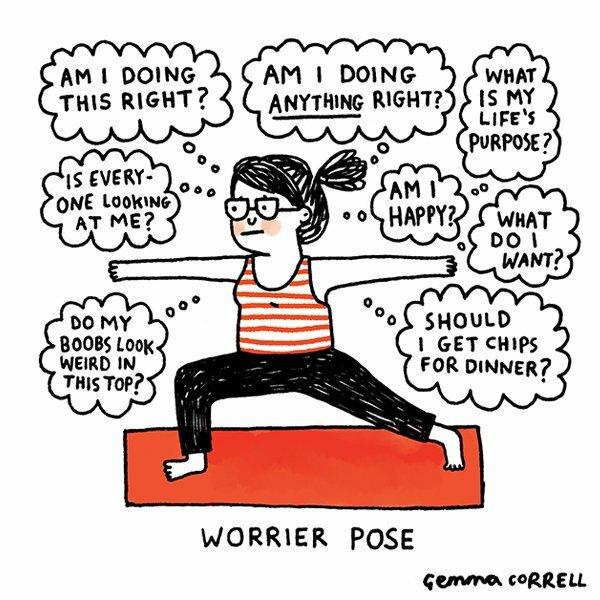 The key to yoga is within your approach. Approach every class with a huge well done to you for making it, then that’s a great start! Next if you concentrate only on yourself, your breath and your body movement, pretend there is no body in the room except you. Listen to your body, remember what we said about not having to be flexible! Well it’s important here! Listen to what your body is telling you, never force a posture, there are no prizes for best posture at the end of class! At the end of class, stay in Savasana for as long as you can, to allow your body to reap the rewards. Be proud of yourself, you have achieved something today! Liverpool Yoga Studios represents Loving Your Self! The majority of classes at LYS are suitable for beginners but here are a couple which are the perfect place to start! Yin yoga is a restorative practice which is all mat based. Yin focuses on not pushing to hard and finding the ‘just right’ stretch for each posture. This is a calming and slow class which is perfect for beginners whom are looking to destress the mind and look after the body. Bikram yoga is certainly not for the faint hearted however it is a great class to start as a beginner. Bikram is a highly disciplined practice which comprises of 26 postures repeated twice. This class is suitable for beginners who are looking to destress their minds who may find it hard to switch off. This class also has amazing body toning capabilities. Similar to Bikram above Fierce Grace was created by Bikram Yogas top pupil Michelle Pernetta. FG as you will hear it referred to around the studio is a series of classes, all of which are suitable for beginners. Each Class has a different routine, each with their own amazing benefits. FG has a more relaxed approach than Bikram but can be as equally rewarding! 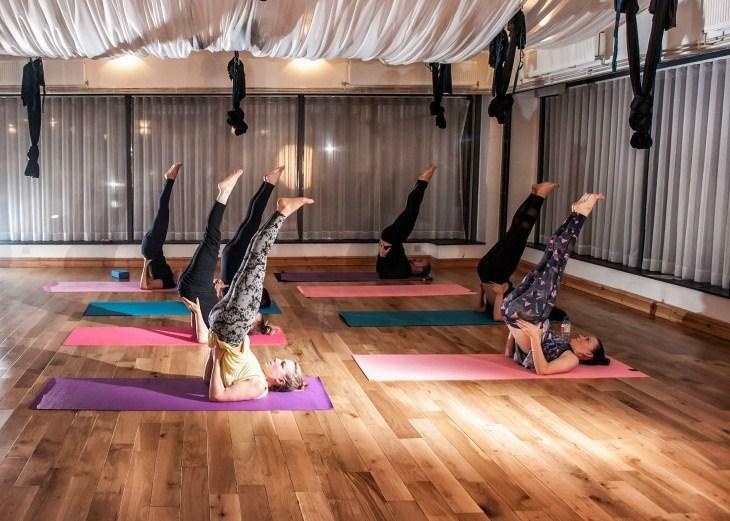 This class is suitable for beginners who are looking to destress, try exciting yoga poses and tone up the body! The Hatha series at the studio are an amazing place for beginners to start. These classes are set a pace that welcomes all and they truly provide a great foundation for your yoga journey. 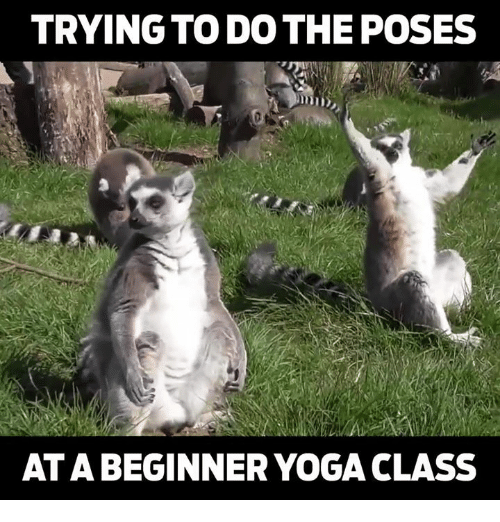 These classes are suitable for all beginners, with any motive to start yoga! Deep Rooted Stretch is the happy medium between yin and a little yang. With our very own Hannah D’s class this class will provide those who attend with an amazingly restorative experience! This class is suitable for all beginners, with any motive for starting yoga.